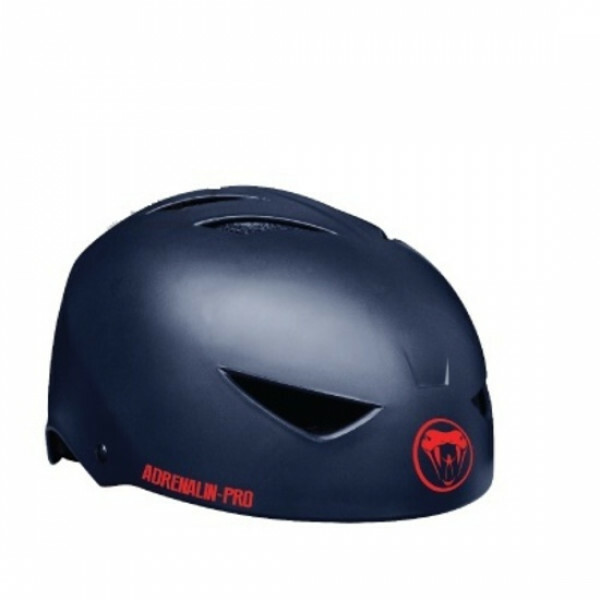 Helmets feature Hard ABS outer shell, firm EVA inner shell with soft EPS foam interior inserts in three sizes which adjust to fit the helmet to any size. 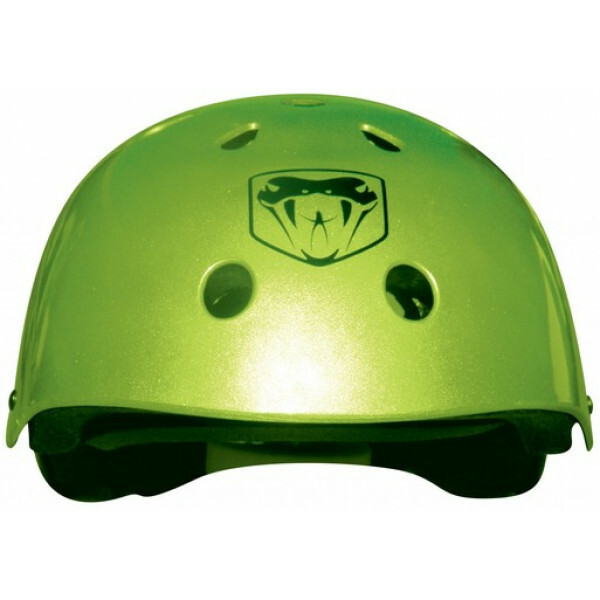 The helmets have CE Approval and easy strap adjustment for better comfort and fit.Aerodynamic air vents catch the wind and keep you coo..
Adjustable webbingAvailable in green or blackCE approvalEPS foam inserts includedHelmet ventilationQuick-release bucklesRugged ABS shell.. 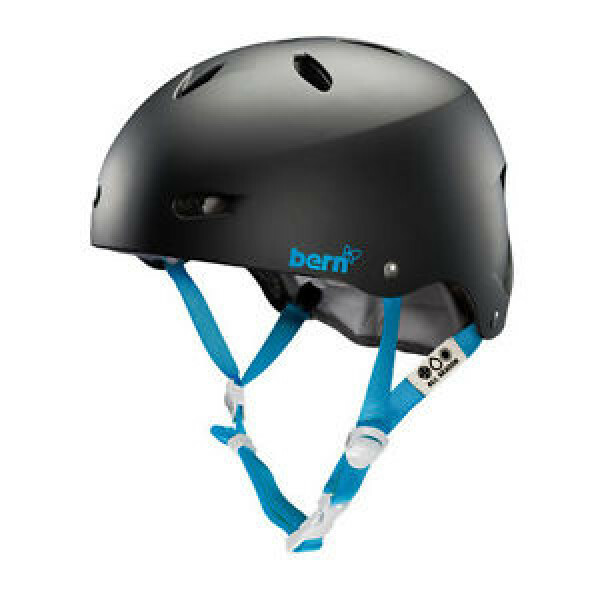 The Bern Brighton is an approved bike helmet meeting Australian standards AS/NZS 2063:2008. 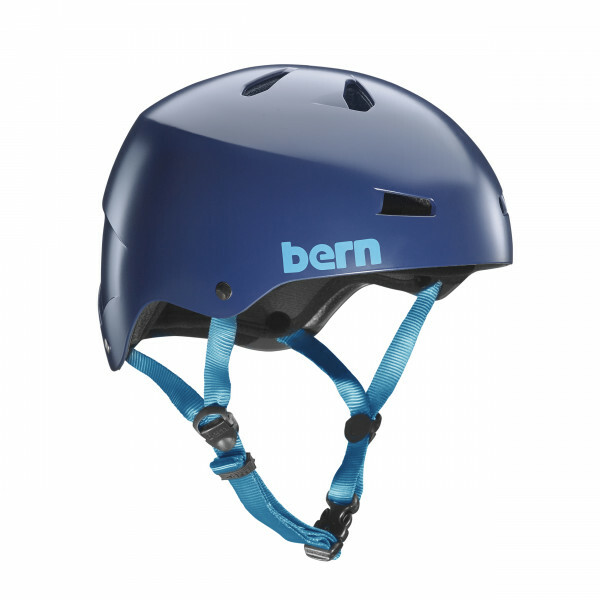 The Bern all-season technology means you can easily adapt this one helmet for bike riding in both summer and winter, the Brighton also keeps some of the worlds best female skaters and action sports athletes p.. 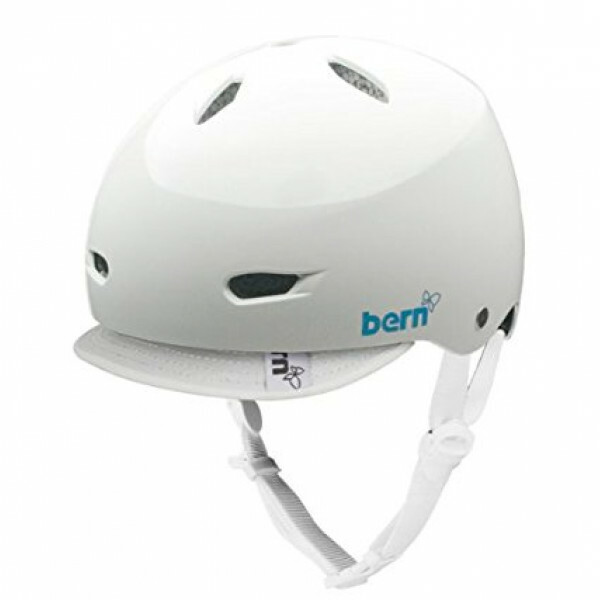 The Bern Brighton Women's Helmet is the smallest, lowest profile womens specific lid Bern offers. The female head is 20-30% smaller than the males, so we developed smaller shell sizes for women. 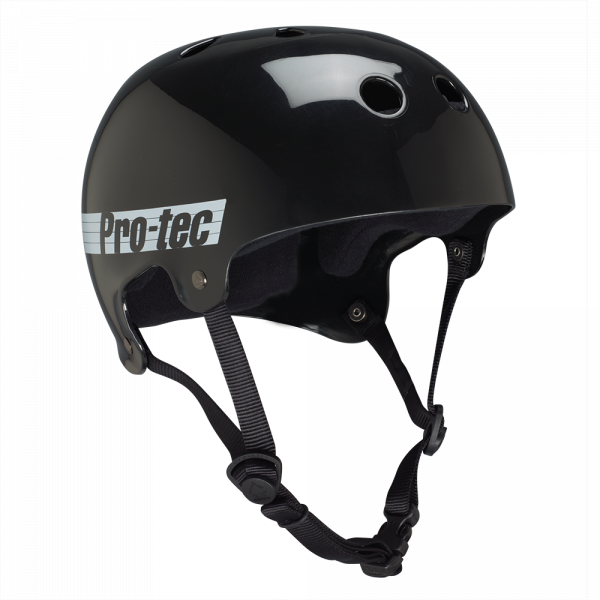 The Brighton will literally conform to the unique shape of your head. 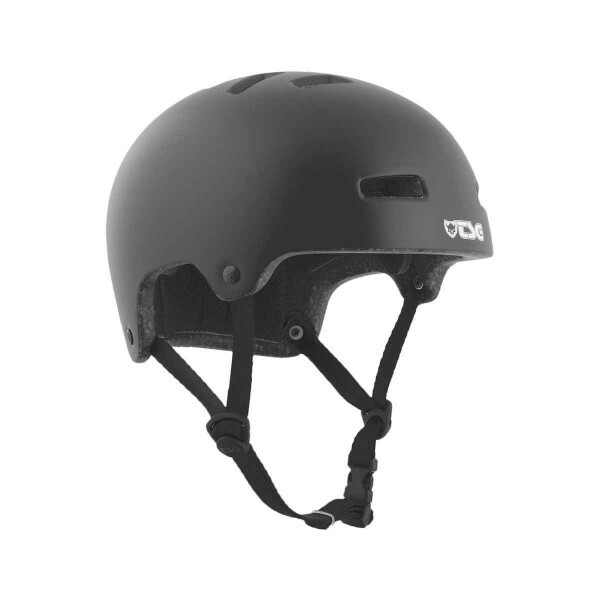 Let us worry about protecting whats..
Skate-inspired, urban and a little gritty, the Macon brings a tried-and-true style up-to-date with clean lines, a performance fit, and high quality construction. 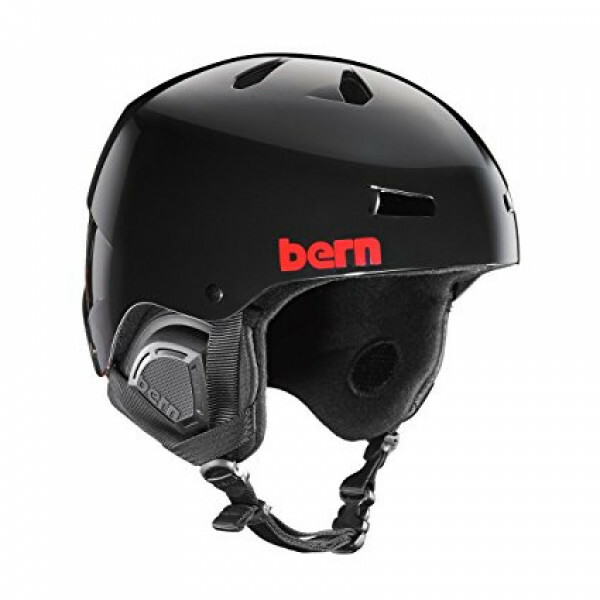 A true all-season performer, the Macon passes both bike and snow safety certifications, making this a lid that can take you from your morn..
Bucky took the original 1970's Full-Cut helmet and trimmed the ear covers off to create a helmet with his own style and flair. 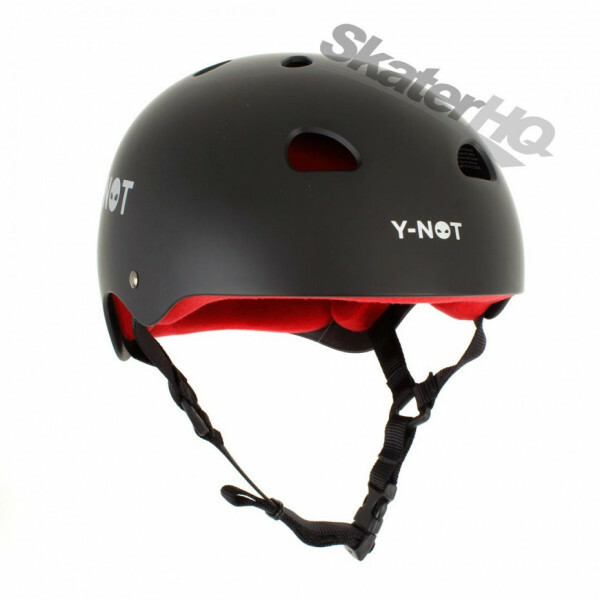 Only available in HDPE with our 2-Stage premium soft foam liner that everyone loves for the comfort and lightweight feel, you're sure to find the right fit with four sizes a..
- CPSC-certified- polycarbonate shell- EPS impact foam- low fit- snug fit- 12 aerodynamic vents- air flow channels- 4-part die-cut interior pads- tuned fit system- weight: 210 g..